Today I am just going to share a little of the breakdown of my trip, where I stayed and etc. Firstly please note that these are all based solely on my experiences, so you need not heed my advices if you feel uncomfortable or unwilling. For my trip, I took British Airways to London Heathrow Airport. My air tickets pricing was $1525 to and fro, direct flights with no stop-overs. When I was in London for 9 days, I stayed at Montana Hotel at Gloucester Road. To be honest, other than the hotel rooms, I liked nothing else. Not the on-off service, not the so-so breakfast, not the fact that room service comes in the room thinking that I'm not around 3 times while during my 9 days stay and not the fact that they do not provide concierge services (this is ridiculous). Throughout my stay I was not offered any help with my luggage. When I asked for help, they kept pushing the job around and in the end I did it myself. So ya, I don't like the people working there tbh. But who cares, I get a good room at a good location I think that's pretty fair enough. I paid $200 per night (£100 p/night) for an en-suite room (for 6 days 5 nights) and $110 per night (£55 per night) for a room without bathroom (they have a shared bathroom). I went to Paris on the 7th day of my trip and stayed there for 3 days 2 nights. I paid $420 in total for a return train ride from London by Eurostar and a 3D2N hotel stay(without breakfast). I was very happy with the service rendered by Eurostar. I missed my train twice (yes because I lost my way one time and another one I just simply was late heh heh) but got my rides replaced twice for free on the next ride to and back. And the seats are far more comfy that those on British Airways. The rooms were located at a building opposite the reception linked by a walkway with a mini balcony (for smokers) but there are no lights (or rather they are sensor lights that apparently cannot detect me -.-) so it was freaking dark and scary to step into the dark building to take the lift up to your room. 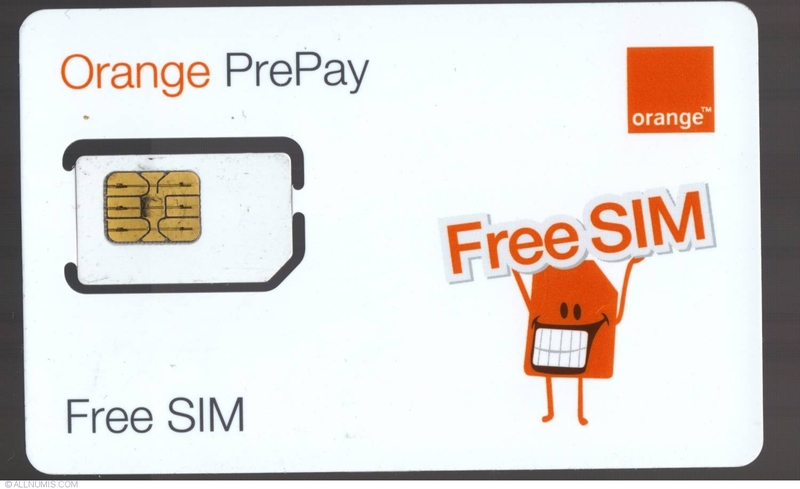 I used data sim card by service provider '3' when I was in London and used data sim card by service provider 'Orange' when I was in Paris. IMO the London Sim was super well valued? I think (if I'm not wrong) - I had 10pounds value of credits for calls/sms and unlimited use of data plan for an entire month for the sim card by '3'. I paid 20 pounds (approx $40) for it. Being kiasu I actually emailed this sim card company Lefrench mobile to have my sim shipped to Montana Hotel in London so I would save some trouble getting it when I'm there in Paris. Only managed to use it for half a day and the next day it doesnt work anymore when I'm supposed to have some substantial amount of data to last me up to 5 days when I'm only there for 3 days. Then I have to go to Orange Mobile and get a new sim which gave me no problems after. 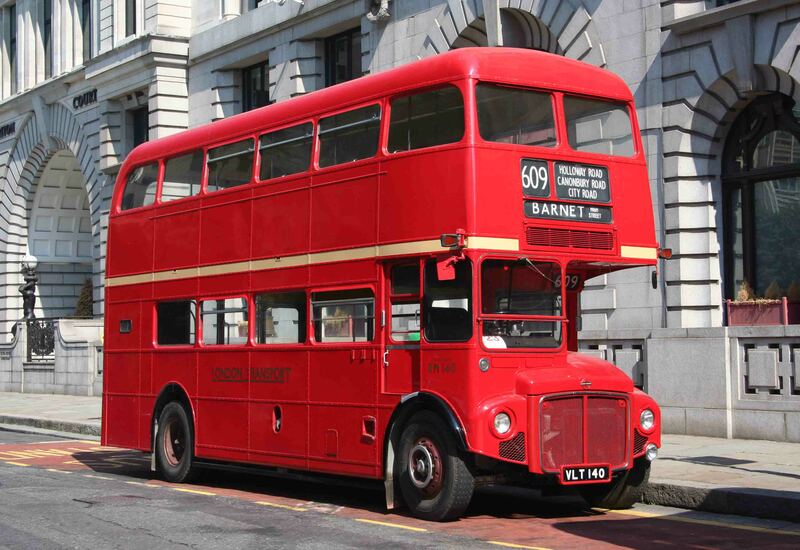 In London, I traveled by foot, the tube and the bus. 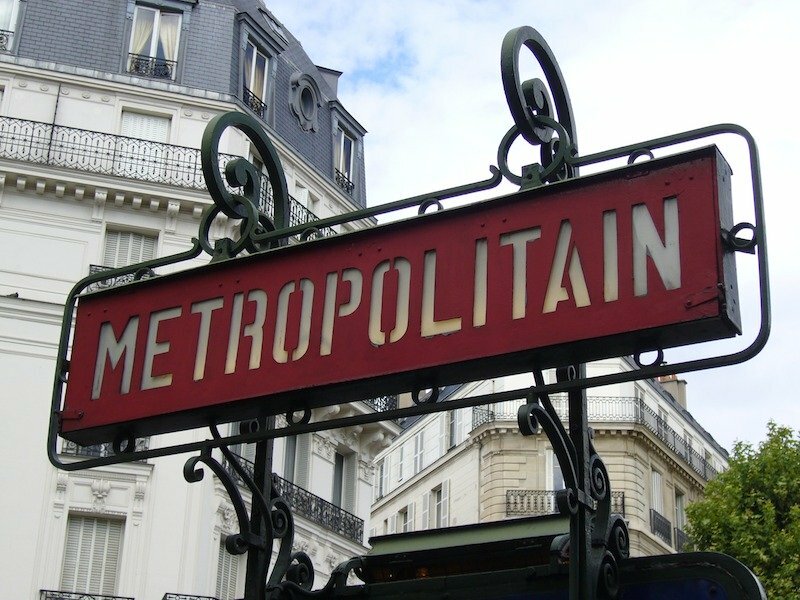 In Paris, I traveled by foot and metro. Yes I might be a coward and I'm afraid to get onto the cabs no matter where I go. I mean, I'm a girl going solo. What if they drove me elsewhere other than my destination? Cabs in London are freaking expensive (that's what I heard) - i.e. I was quoted 50 pounds for a taxi ride to the Airport (S$100 mind you). I don't know about Paris but I wouldn't take a cab if I can't speak french. In London, I bought this card called the Oyster card. It's quite straightforward, works like an ezlink card. So once you use up the value inside, just top-up. In Paris, they have this thing called travelcard. So this travelcard allows you to travel to stations within different zones. The main attractions are within zones 1-3 so I just bought a 3 day travelcard for these zones at about 25 euro (S$40 plus). To be honest I feel that travelling by tube/bus/metro is a better way to see London and Paris as it gives you a feel of how is it like to lead your lives there (literally) and even if you get lost you get to see what's around at the places you are lost at ( :P make sense right ). In total I spent $3000 on expenses, shopping and travelling. I bought gifts and souvenirs for my friends and family, stuffs for myself, spent quite a sum on travelling and as I travel solo I didn't really eat much so yup. I had so much fun despite doing this all alone. It gave me the sense of satisfaction of feeding my curiosities and even the insecurities I had within myself. I've found peace and somewhat solace (though I'm not really depressed or distressed) and am craving for more which I hope is more of something good than bad. Will update this space again soon on places to go/shop/eat in London and Paris respectively, and share some of my outfits too.